The Utah Department of Human Resource Management promotes and supports the professional development of the state’s managers and leaders using DHRM’s own training resources and state purchasing approved contractors. 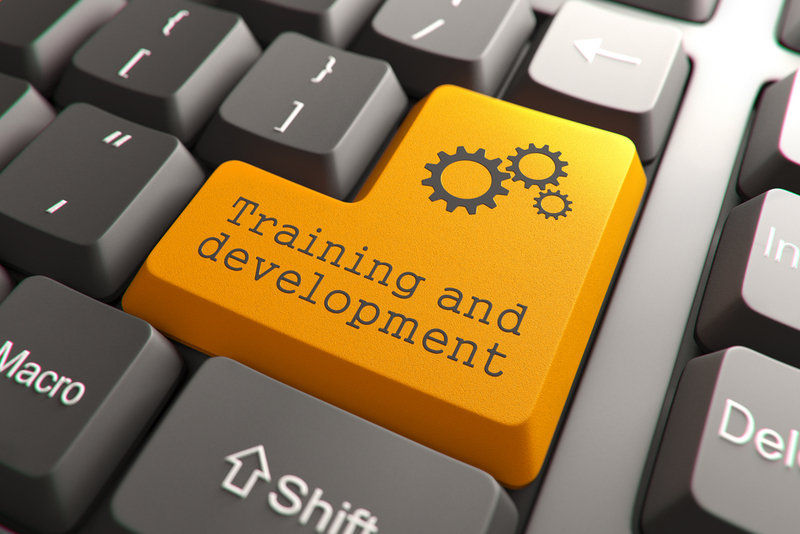 Contractors can provide customized training, coaching, and consulting in a diverse range of content areas and most DHRM provided training is offered free of charge or at a nominal cost. We invite you to explore these resources and contact Rick Hughes at 801-641-6075 or rhughes@utah.gov if you have any questions. Categories: DHRM's Utah Leadership Institute, Training.